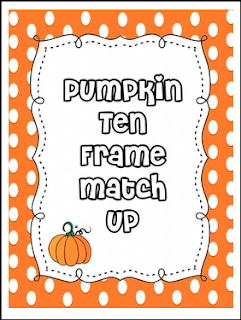 I created this matching activity to help my students to practice their subitzing. They need to match the number to it's correct ten frame. 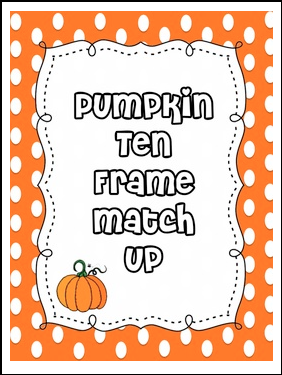 This activity is a great activity to add to your centers, or small groups, and as an assessment.